LMS: Full-time Return for Pescarolo Team. Following the purchase of the defunct PescaroloSport operation and its assets by Nicolet and Rivière late last year, and it’s subsequent return to the hands of Henri Pescarolo (covered here), the newly named Pescarolo Team effort is beginning to gain momentum. Having wasted little time regaining control, Pescarolo immediately began sourcing partners for the team’s 2011 programme and, following many positive releases in regards to sponsorship, details of Pescarolo Team’s LMS effort for the coming season are beginning to emerge. The most recent of which, are details of the squad’s new (and, at the same time old) driver lineup. As many had already speculated, former Porsche and Corvette factory driver Emmanuel Collard returns to the squad. Having experienced his last prototype outing at the reigns of the class-winning Team Essex RS Spyder during the 2009 edition of the Le Mans 24 Hour, the announcement marks a return to the LMP ranks for the Frenchman after a season of part-time driving with the US-based Pratt & Miller outfit. In the spirit of maintaining an all French outfit, Pescarolo stalwart and endurance ace, Christophe Tinseau has been named as the team’s second driver, rejoining the Pescarolo ranks after its twelve month absence. Details of a third driver for the season’s extended endurance events are not yet known. Certain technical details regarding the team’s package are already known. With Henri Pescarolo having already announced a desire to continue operating a grandfathered version of the outfit’s now well known Pescarolo-01 chassis. PescaroloTeam is also believed to have been provided special dispensation by the ACO to utilise Judd’s 5.5L V10 powerplant throughout the 2011 season. 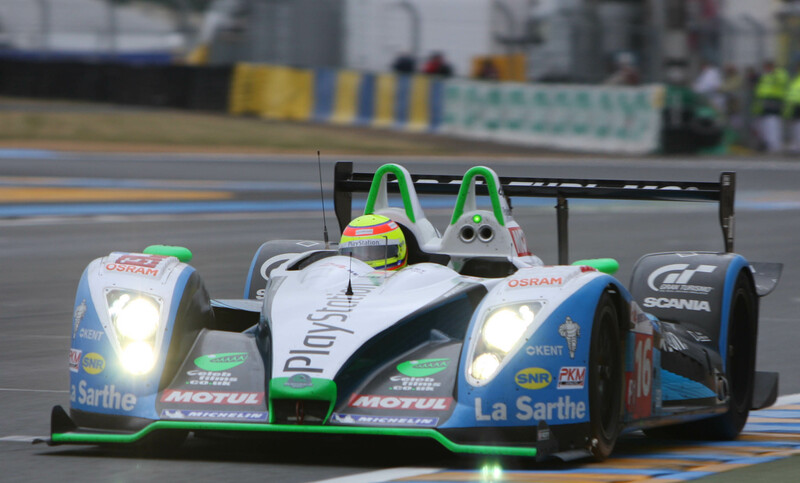 PescaroloTeam have signaled their desire to compete in both the 2011 Le Mans Series, and 24 Hours of Le Mans. Although opting against participating in the ACO’s new Intercontinental Le Mans Cup series in favour of a gradual and stable rebirth, Pescarolo has stated his intent to take part in future iterations of the ILMC. 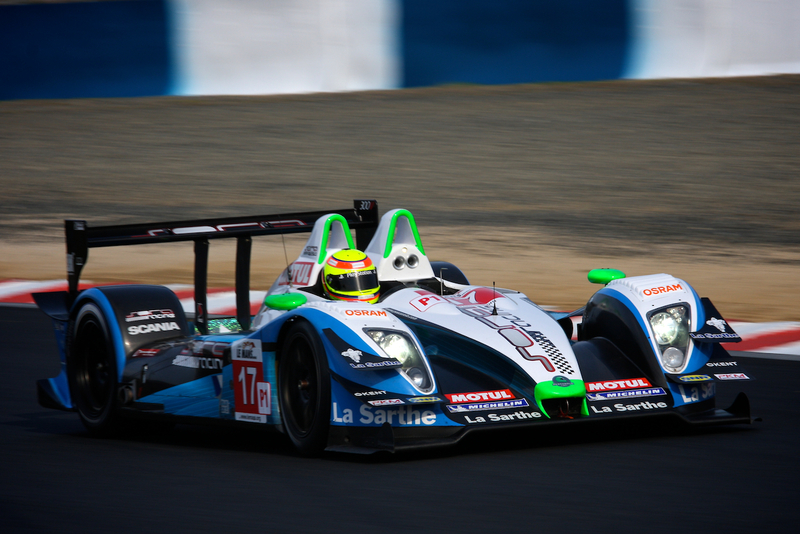 LMS: Pescarolo; The Triumphant Return. In an era where war, famine, financial downturns, and crippling misfortune are all part of the average person’s daily news intake, occasionally ‘something has to give’. Having never been a firm believer in karma, this writer can only label the events covered in this article as poetic justice. After months of public misfortune at the hands of investors, and the eventual loss of the team that not only bore his name but, in many ways epitomised the very spirit of Le Mans, one would have forgiven Le Mans legend Henri Pescarolo for adopting a pessimistic mindset. Having been placed under Administration earlier during the year and, subsequently heading into receivership, the assets of PescaroloSport were due to be auctioned yesterday in the Le Mans TechnoPark. What was expected to be the depressing final chapter of a motorsport legacy, turned out to be (to the surprise of all) the blossoming of a new and uplifting chapter in the Pescarolo story. During yesterday’s liquidation sale, OAK Motorsport team owner Jacques Nicolet and Joel Rivière, owner of Prestige Racing, secured the purchase of vital PescaroloSport assets. The joint venture saw the pair acquire both Pescarolo P01 chassis, in addition to an array of assorted technical support equipment (valued at over US $550,000) crucial to team operations. After being engaged in a very public battle for survival for many months, the future of PescaroloSport has suffered a terminal blow. 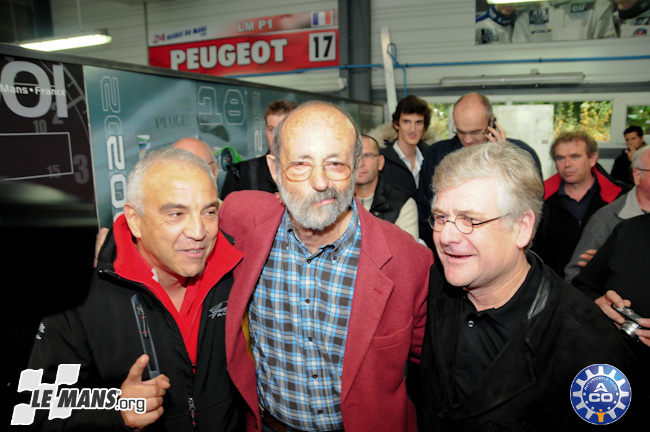 As of 13/07/10, Pescarolo has been placed under receivership by the Tribunal de Commerce of Le Mans. Having already had its accounts investigated while under administration, the team’s assets and finances were deemed as unable to allow any recovery. Intellectual property pertaining to the current chassis/future development has fallen under the domain of OAK Racing. Now removed from the team bearing his name, his legacy now in ruins, Le Mans legend Henri Pescarolo is justifiably distraught. After eight, wonderful years, the dream is now over.